We are an evangelical Anglican church in Harrogate with links to the New Wine movement and our styles of worship reflect this. You will find that we are diverse and inclusive, that we readily welcome new people into our midst and that we take Jesus’ words about unity seriously. While there is no pressure at St Andrew’s to be anything other than who you are, we do believe that it is important that people are challenged to grow in their faith and their walk with God. We encourage people, when they are ready, to take a full and active part in church life. 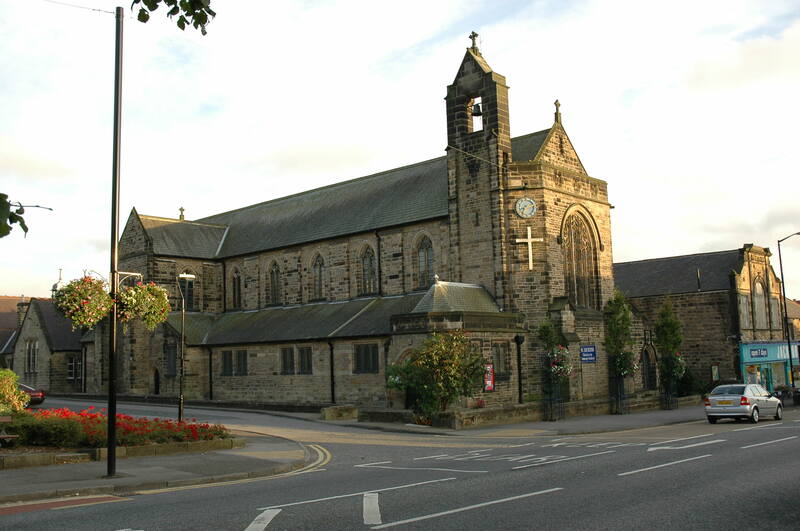 St Andrew’s is a ‘church in the community’ and many regular worshippers are local people. However, we also have a significant proportion of people from outside the parish, who are attracted by its forms of worship and its vision. We are blessed with an attractive, versatile and uplifting worship space, which we use creatively. In 2013, we completed a major extension which includes our new entrance and welcome centre. If you’re new to area, looking for a church or still exploring your faith, please get in touch with us. We can’t wait to meet you.